" I am set at 15 and it works great. Once you adjust it properly it works like a champ. " " Love it, tried several other types and this is my favorite. 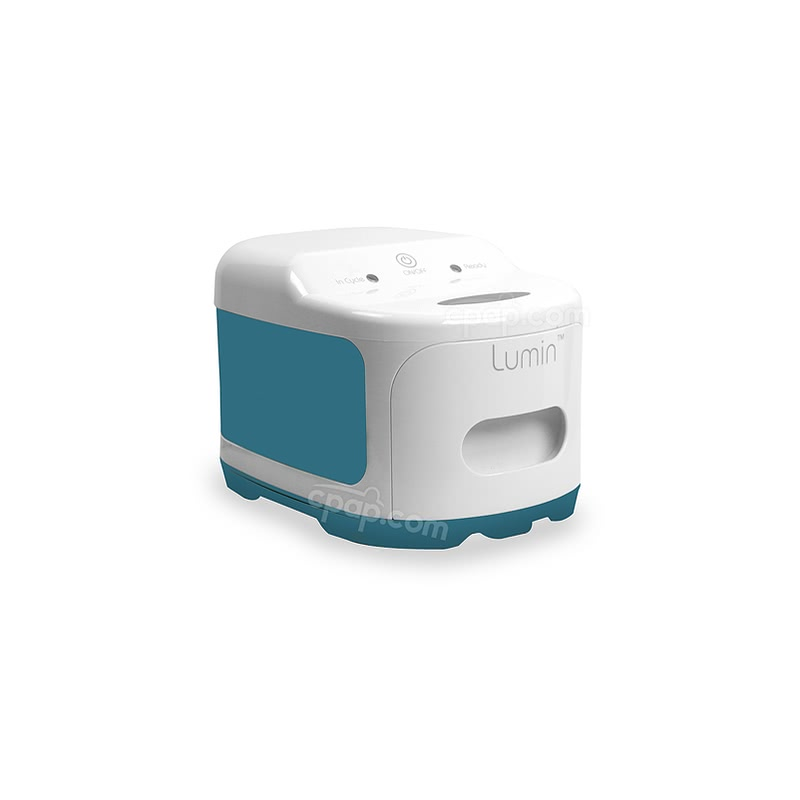 Moves with you with minimal leakage, very comfortable. " 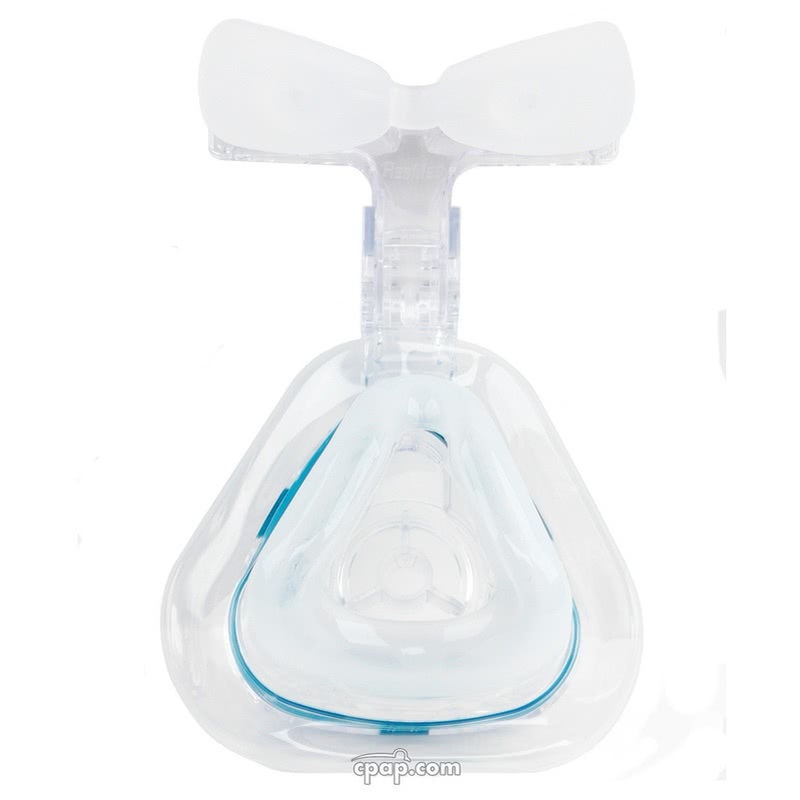 The first nasal mask with ActiveCell Technology . . . because active sleep demands an active seal! Do you move around a lot while sleeping? Does your mask tend to leak due to your frequent sleeping position changes? 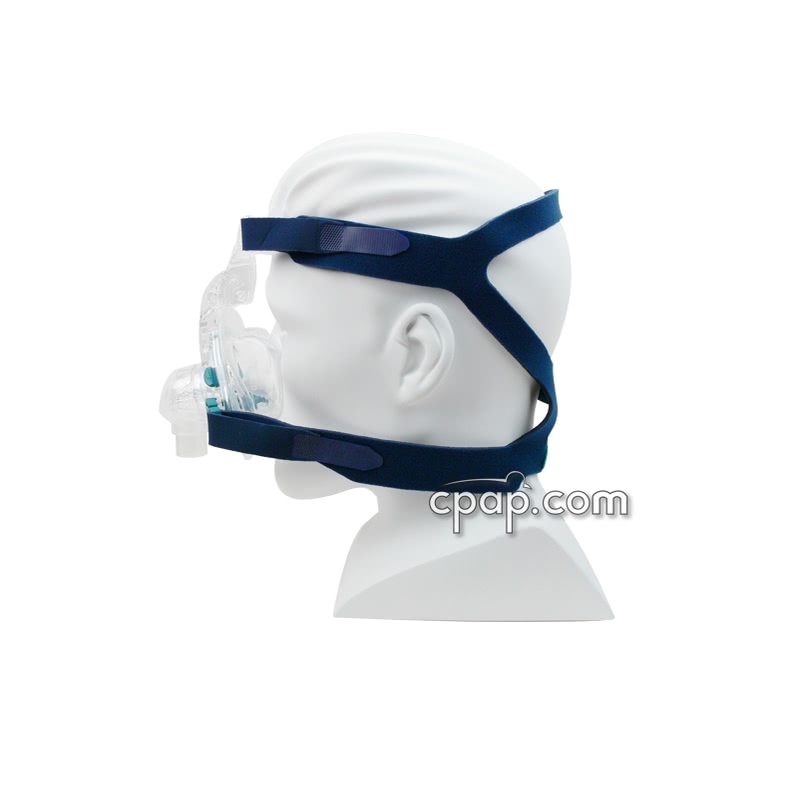 Then the Mirage Activa nasal mask may be the right mask for your sleep style. 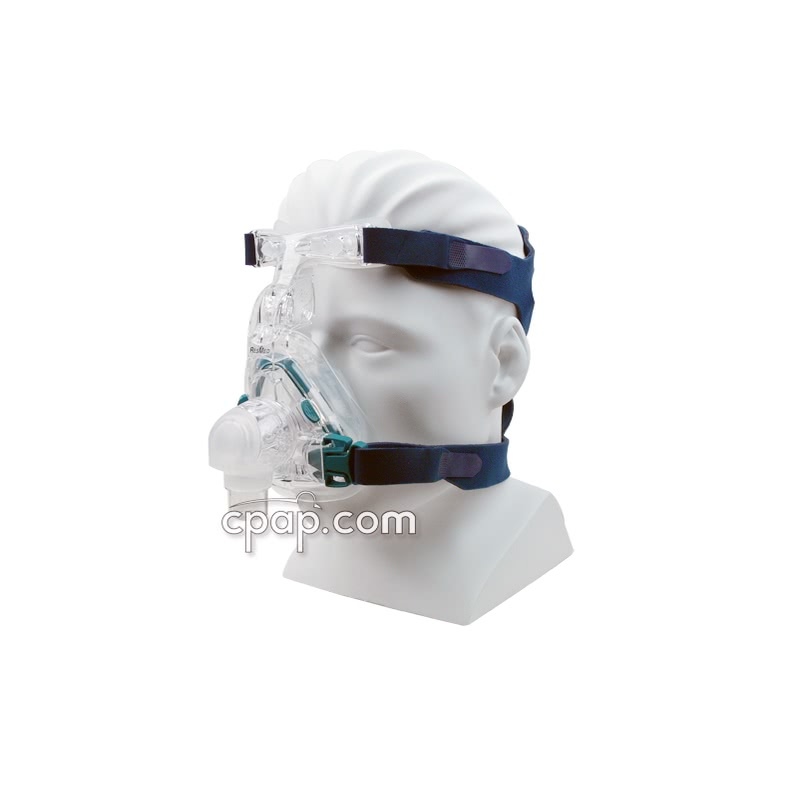 ActiveCell Technology permits movement during sleep with less mask leakage. The ActiveCell Technology naturally adjusts to the different positions of sleepers who happen to move around a lot. It keeps you from having to over-tighten your headgear while it provides a great seal relieving discomfort while preventing aching sores from pressure points. It forms a bubble type seal which permits the frame of the mask to shift separately from the cushion. 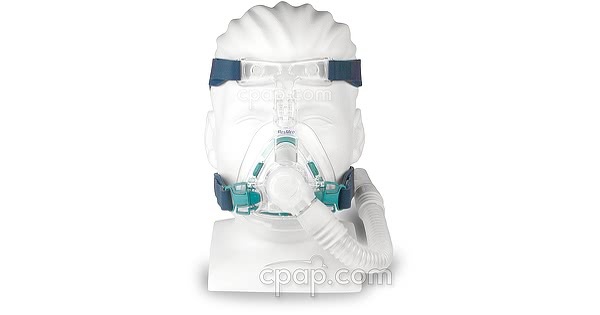 This assists in keeping the mask in place and sealed even while changing sleep positions. 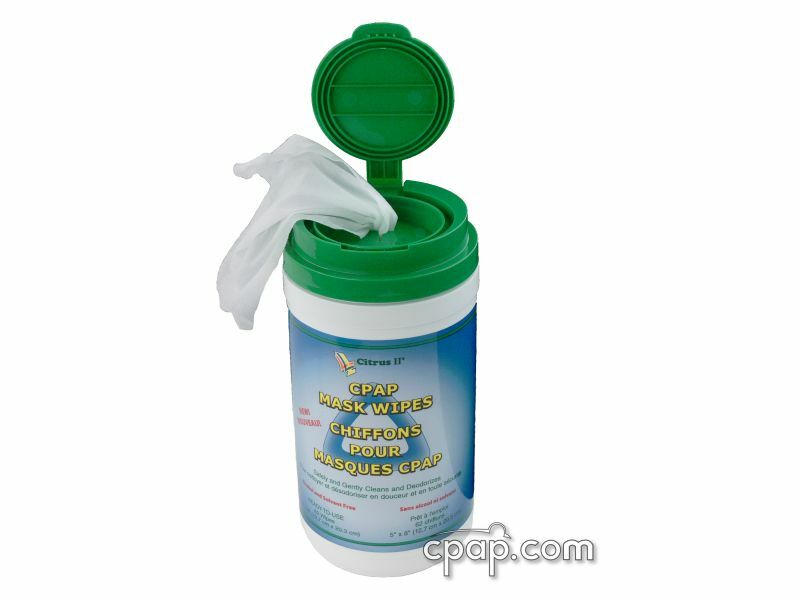 Removable Cushion Clip is designed for quick mask cleaning. One Touch Elbow allows for fast and simple removal of the air tube while wearing the mask. Comfortable and Bendable Forehead Pads adapt to the shape of your forehead to provide a comfortable fit and quality seal. Forehead Support adjusts in up to 4 different positions increasing stability and providing optimum comfort. 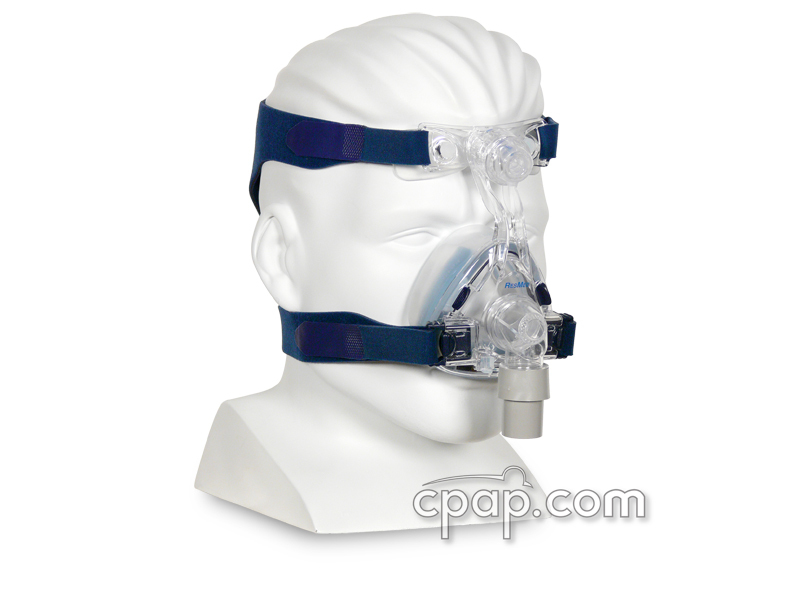 Headgear Quick Clips allows for fast and convenient removal of the mask without the need to re-adjust the headgear. The Original Mirage Activa used a different Standard Headgear (60114). 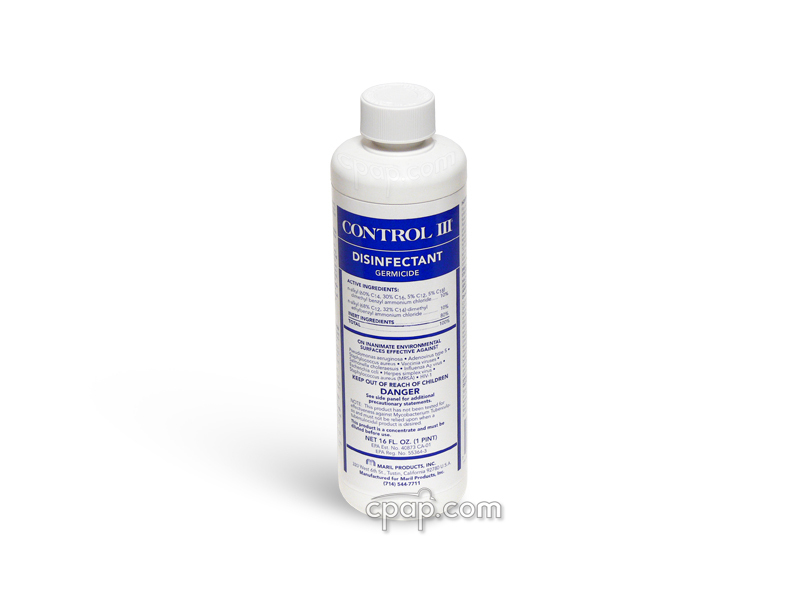 This product has been redesigned and is in aspects identical to Part Number 16117. For help with selecting the proper size cushion, use ResMed's Activa and Ultra Mirage II Nasal Sizing Guide. For additional help with changing out the Activa cushion or fitting directions, please review the Activa Mask Instructions. The Activa frame, cushion clip and cushions are interchangeable. 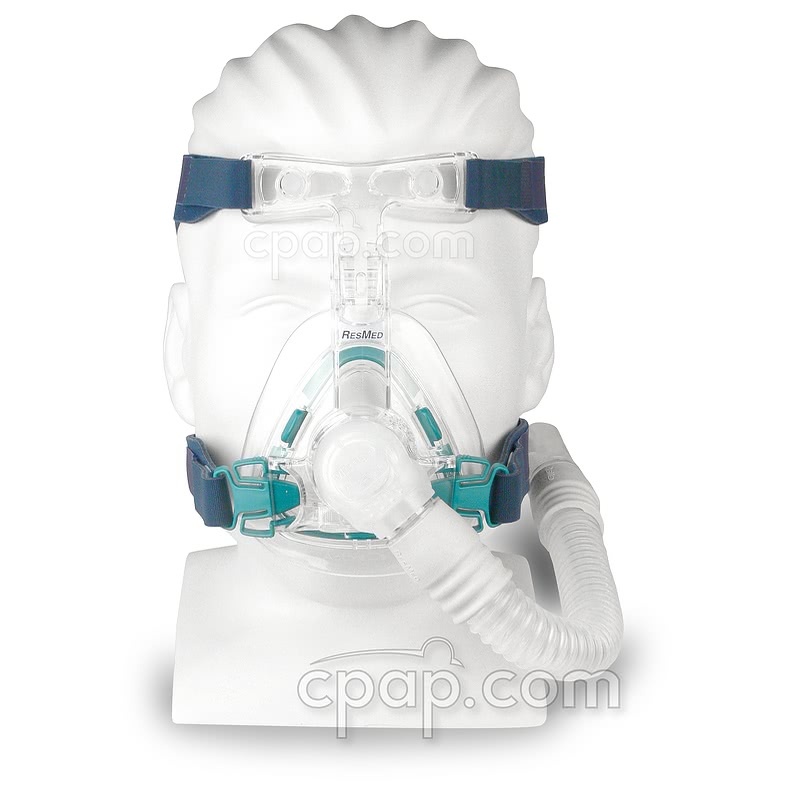 The Mirage Activa™ Nasal CPAP Mask frame has only one size that fits all cushions and is not labeled. The Mirage Activa™ cushion is replaceable and comes labeled. When examining the front of the mask, the size is printed on the left side of the cushion. 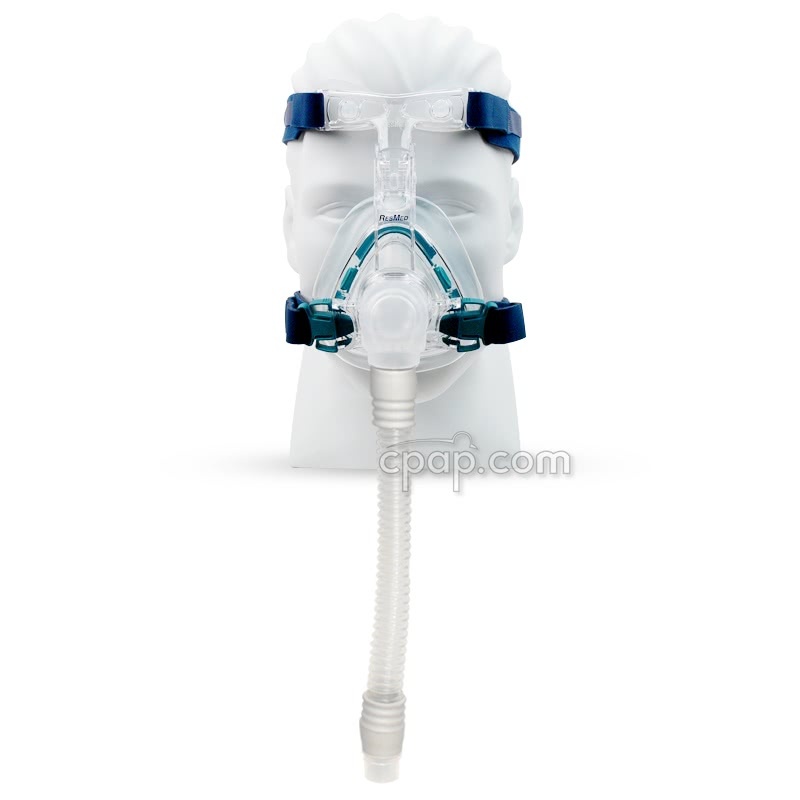 Are the Activa Nasal Mask cushion sizes interchangeable on the mask frame? 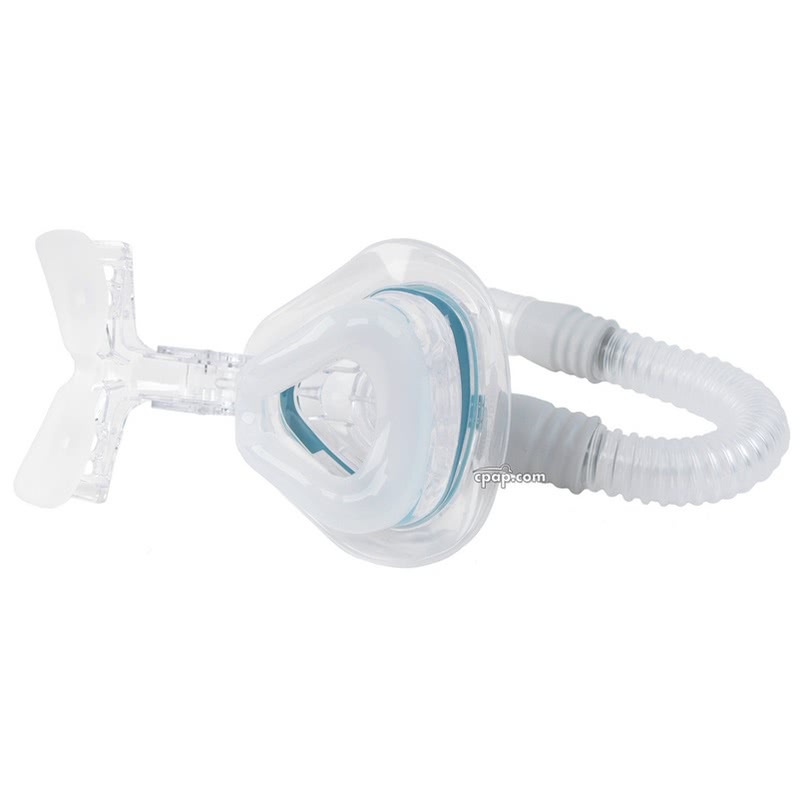 Yes, all Activa nasal cushion sizes are interchangeable on the mask frame.